Reported to have strong anti-viral properties. It promotes perspiration and cools the body. 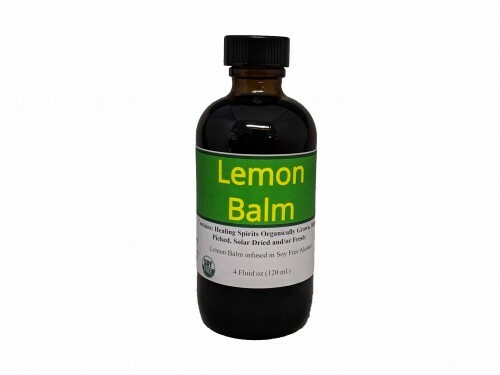 It has been used for 1000 of years as a calmative and it is good for all kinds of nervous problems. Made with Fresh Lemon Balm.